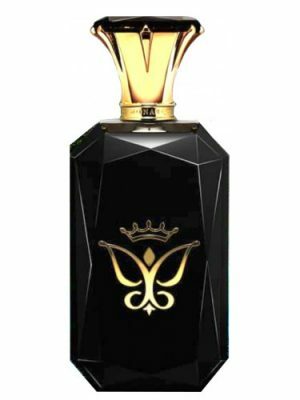 SKU: 3f616eb54578 Perfume Category: for women and men. Fragrance Brand: Odin Notes: Amber, Amyris, Bergamot, Cubeb or Tailed pepper, Gray Musk, Mandarin Orange, Neroli, Petitgrain, Virginia Cedar. 02 Owari is the scent of the rare mandarin from the Owari Japanese province, and so is represents the Far East. Top notes: Owari mandarin, bergamot and grapefruit leaf. Heart: pepper, Amyris wood and brisk neroli. Base: cedar, golden amber and Tonkin musk. 02 Owari was launched in 2009. The nose behind this fragrance is Pierre-Constantin Guéros. 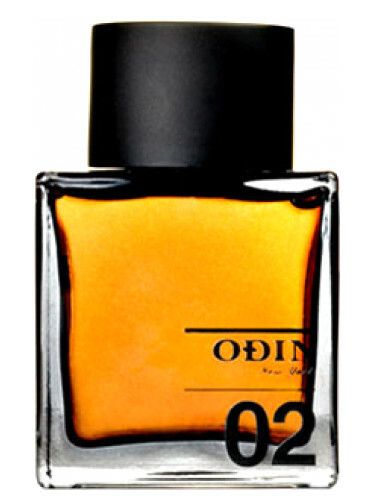 Odin scents take you on exotic journeys and this citrus beauty takes you to Japan where the Owari mandarins grow. 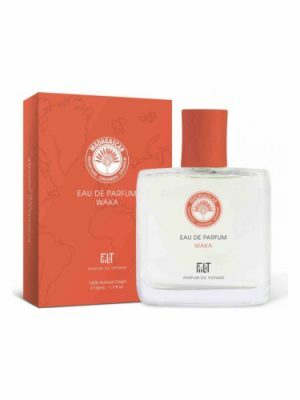 A light, bright and beautiful citrus wood scent, the fragrance skillfully blends the main note of Owari mandarin with bergamot, musk, cedar and amber for a juice that beautifully teases your skin and fills you with warmth. 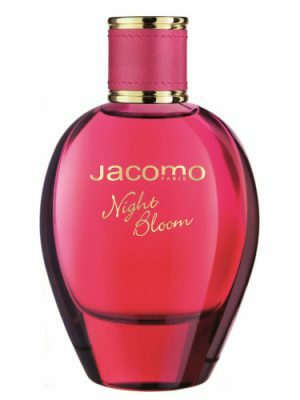 The fragrance has a moderate sillage and projection and really needs a trained nose to distinguish its unique beauty from the many many standard citrus based perfumes out there. Like many Odins, this is a niche for a very select group of fans. But without a doubt it is a real shimmering beauty! The OPENING to this is pure citrus HEAVEN. What follows is pale for sure. Too bad about the price. If this was in the $40. 00 range – I would be a staple in my roster. This has one of the best citrus openings of anything i’ve ever smelled. I cant stop smelling my wrist… for about a half hour, then it mellows into a faint cedar smell. If the opening lasted for longer than an hour I would happily buy a full bottle for $200 easy. the opening is that good. but i just don’t know if I can justify the price for the performance. but it is really one of the most lovely fragrances that I’ve put my nose on. So i tried my sample and here my thoughts. Inspired by the rare mandarin found in the Owari province of Japan, ’02 Owari’ takes us on a journey into the farthest reaches of the enchanting orient. Japanese people utilize a wealth of citrus fruits (yuzu, kaki, mikan, kabosu, daidai, sudachi, and kinkan to name a few) in their daily life and culture. They can be found lacing warm cups of fragrant tea, adding an acidic counterpoint to lavish seafood dishes, and decorating aromatic communal baths where breathing their scent helps cure common ailments. ’02 Owari’ salutes a luscious rare mandarin variety, showcasing its beautiful citrus qualities along with its delicate sweetness. 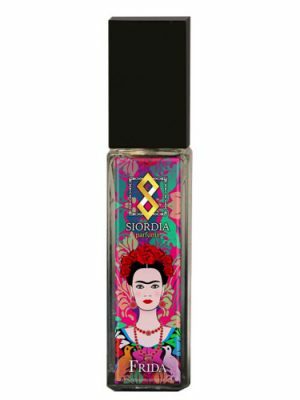 The composition begins with an eye opening hesperdic accord of bergamot, Owari mandarin, and grapefruit leaves. The citrus notes are authentic and well constructed, with the Owari mandarin’s sweet orange aroma dominating. 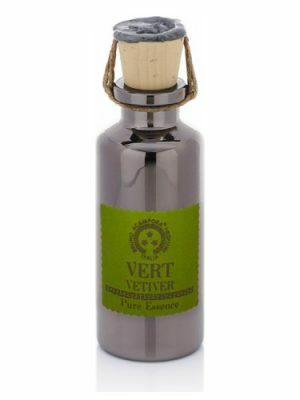 Amyris wood, neroli blossom, and cubeb pepper comprise the heart of the fragrance. A warming piquancy is imbued by the interesting cubeb pepper, while indolic neroli blossom provides a floral soapiness. In the dry down, cedar combines with amber and tonkin musk creating a gentle woody-aromatic base. 02 Owari’ is a complex citrus fragrance which both sexes can easily enjoy. I immediately fell in love with the beautiful mandarin based composition, noting specifically the artful pairing of vibrant pepper and lively citrus accord. For me it evoked a Japanese tea house, its walls built of warm cedar wood. Green tea leaves steep in a steaming porcelain cup of water with fresh cut citrus nearby to accompany. 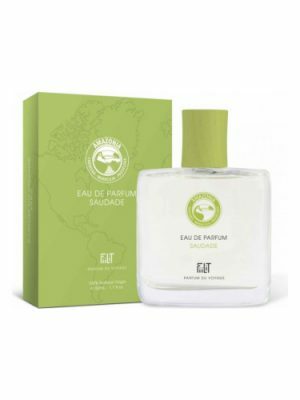 I prefer this fragrance for the optimistic months of spring and summer, as the featured mandarin is showcased most prominently in warmer weather. 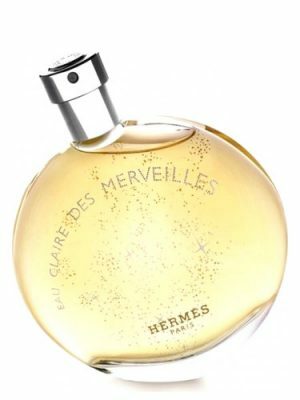 As an “eau de parfum”, sillage and projection are modest, while longevity of the fragrance is average. 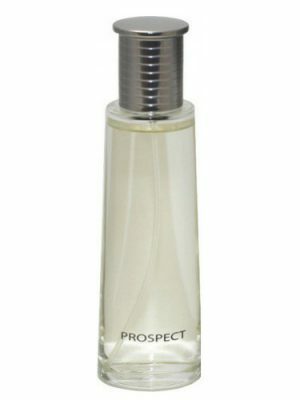 ’02 Owari’ is a great daywear scent and suitable for wearing to work due to its universally appealing qualities. For those who are stressed by our day to day hectic lifestyles, ’02 Owari’ seems to act as a quiet refuge. Its scent conjuring a zen-like inward stillness and offering us all a hopeful self fortitude. My first thought after spraying this on was that it is very similar to Atelier’s Orange Sanguine. It has that same bright juicy orange start, but after the first few minutes Owari turns more woody than OS. This is a good thing, at least for me, because Owari lasts much longer on my skin. 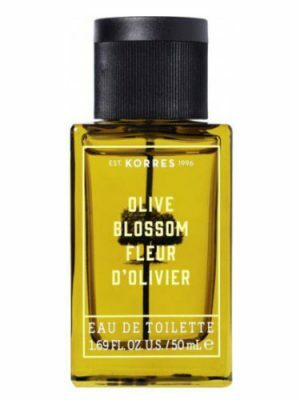 I’ve read quite a few reviews lamenting it’s poor longevity but on my skin it lasts well, about 8 hours – and this is the first time a fragrance of this kind has ever lasted so long. I do enjoy this pleasant woody/orange scent, but there is nothing extraordinary about it, and it won’t replace my beloved Eau d’Orange Vert. OK I admit it I am fiscally irresponsible. I tend to read the notes, and because I am in the search for something so rare no one else in town will have it my lack of financial prudence has to be the devil I have to tame. However the devil always says “oh but you smell so nice and unique” How ever beelzebub “just said succumb to temptation and now you regret it, the joke’s on you and so is the stench ha ha”. In this case say unto him and all ye who stumble here, this is horrible. It has a raven on the black box it comes in. Evil afoot. Yuk. Now I am off to say 10 Hail Marys! I think if I wore this even the vicar would kick me out and say unclean unclean. Whats more the price is ridiculous. The first 20 minutes of this is amazing. Let me say this. 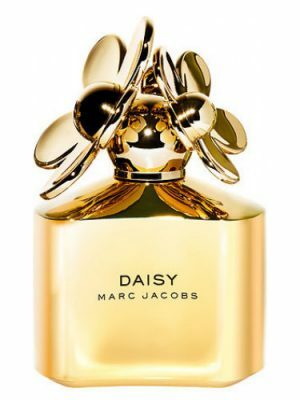 If I were a novice fragrance collector and I was walking through the store and this was sprayed on me, then I walked around for 15 minutes I would run top speed to purchase it. But gladly I am not. Most of us here understand that to purchase a fragrance without at least a couple of hours of experience with multiple iteration would be immature and fiscally irresponsible. The opening is so beautiful so natural and I would argue a step above many of the Atelier lineup and mostly due to the depth. This is where the fragrance beats any designer that I encounter even my beloved Allure Homme Sport. I would actually say this is like the guy running a one mile race and starts off running a 40 we all know that a the quarter mile mark everyone else will catch up and the good ones will even pass him. Delicious, drinkable opening, sweet and deep and then turns into a musky+cedar base with a generic citrus feel. I would pay desinger price not the $145 they are asking. Like so many others have commented, this opens as a bright, brilliant citrus that disperses quite rapidly into a rather dull, generic cedar. Citrus scents have a tendency to be fleeting, but for this price I expect more longevity. 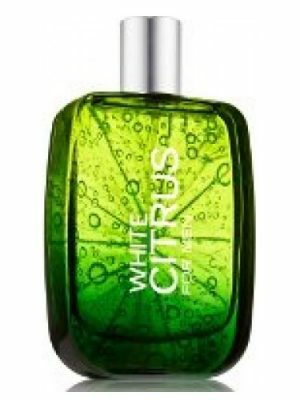 I’m clearly longing for citrus scents right now considering how much I’m digging them right now. that said, there’s really nothing really noteworthy about this, the usually orange and bergamot, and some musk, doesn’t last at all. they highlight the use of a specific mandarin orange from Japan, but it smells like straight up orange to me. and trust me, as someone who eats way too much citrus, there is a difference in taste and smell, but I don’t get it here. Update: wore it today, early July. I guess it grew on me, and I do get a more unique orange smell that might resemble the Japanese mandarin used. maybe its the warm weather that is making it come out more. and I also get more neroli, so it has more of that beachy vibe I always get with neroli. still wish it lasted more the. projection was ok.
Citrus and violet leaf. That’s about what I smell in Odin 02 Owari. 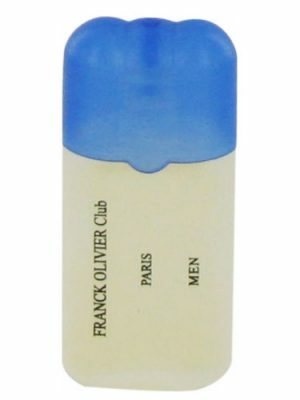 The style is very similar to Atelier Cologne and also reminds me a bit of Cartier Eau de Cartier. A sort of public-friendly freshness. Simple and inoffensive. The guy’s answer to abstract floral fragrances. 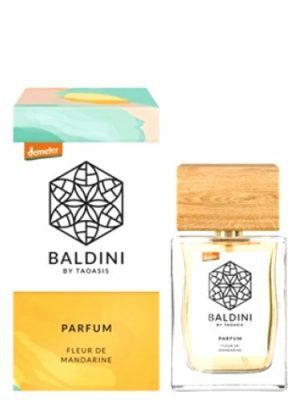 I don’t personally like this style of fragrance, but it must be popular in some circles, as I often see people raving about similar compositions in the Atelier Cologne line-up. I’ll keep sniffing through my Odin sample set and maybe one of these times I’ll get lucky. 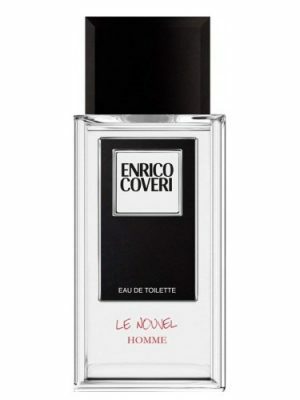 This is unisex but masculine-leaning and also reminds me a bit of Bvlgari pour Homme. I really do smell violet leaf. Am I the only one? As this composition dries down, the neroli becomes quite marked and ultimately proves to be most tenacious. 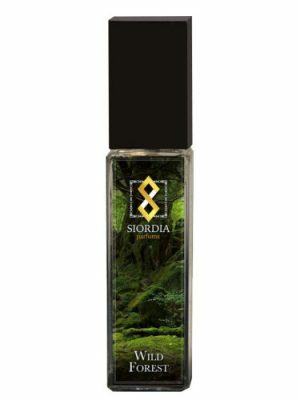 22)Yet another mediocre creation of Odin, here there is an illusion of niche perfume with a nice top note and then … pfff … it disappears as quick as the time they spent working on this fragrance. 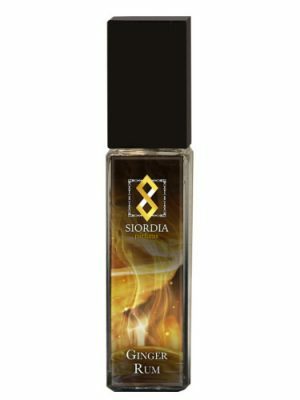 Encore une autre création médiocre de Odin, ici il y a une illusion de parfum de niche avec une jolie note de tête et puis…pffff…ça disparait aussi vite que le temps qu’ils ont passé à travailler sur ce parfum. The citrus is one of the best I have smelled, there is a certain effervescence to the orange; which dominates the composition. 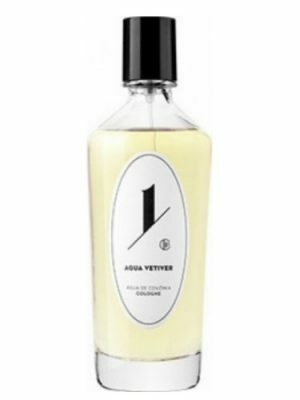 Overall it has a sweetness; that is probably derived from the high quality orange and neroli. Sadly, it sits very close to the skin even on opening; and does not last more than 30 minutes, after which it is almost non-existent. Wonderful bittersweet orange openning then suddenly gone after 1 hour. Cant compare to Atelier Cologne Orange Sanguine. I am trying a sample at the moment which will last me for about 5 full wearings. The start of the scent is really nice and citrusy but after an hour there is very little left. I bought it in Germany for 120€ (to expensive!) after comparing it to Atelier Cologne.Those two are damn close but i like the former much more. Try it yourself!Owari is just fresher.Like a sliced mandarin.It itches in my nose every time i try it. It is so damn fresh! Best for hot days. This fragrance puts me in mind of the flesh of an almost ripened orange I plucked from my Mom’s miniature orange tree when I was young. The smell of the rind and flesh after quickly peeling to sneak a bite was so inviting. Nevertheless it was too bitter to eat and I am reminded of that experience by smelling Owari but Owari is much easier on the senses. It is very shy though, leaving almost as quickly as it comes. Not much siliage . Had to reapply to write this review. Adding the torchwood and musk to this concoction makes the citrus go fuzzy at the edges. I would not spend good money buying anything larger than the sample I have. Having completed my review I am done and the fragrance has beat another hasty retreat as well. Owari’s opening is really wonderful and its evolution is exactly like a firework. It explodes in the sky with a spectacular effect that’s very efemeral and turns rapidly into ashes. Overall Owari is a barely nice fragrance. Pure mandarin scent, just the same as if you are peeling slightly green mandarin. 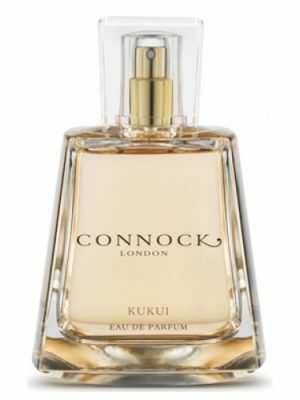 Juicy and zesty, but after short time this wonderful aroma vanishes leaving cedar and musk to play. Very nice!